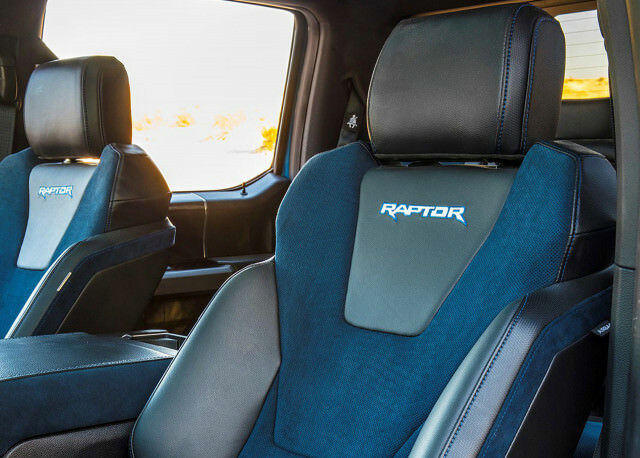 Due to some leaked order guides we now know that the 2019 Raptor will be priced from $54,350 which is $2,180 up from last year and nearly $5k from 2017. 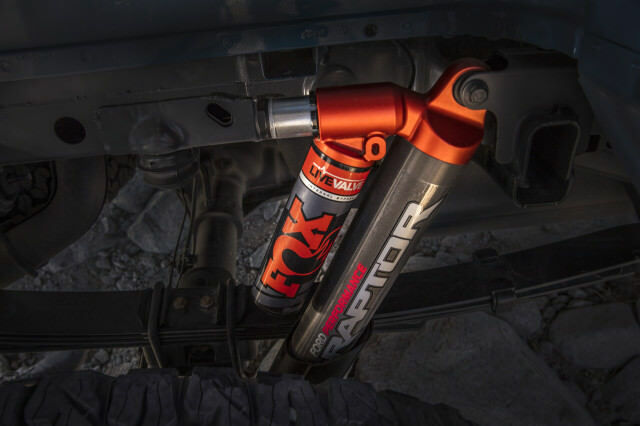 The most substantial update is the new electronically controlled Fox shock absorbers. Called Live Valve, these advanced shocks rely on sensors in the suspension and body to continuously adjust damping in real time. There will also be a new Trail Control system which works similar to a low speed cruise control. Finally there will be an expanded color palette, new beadlock capable wheel design and Recaro seats up front. Thats a fairly modest price hike, though I wonder if they also increased it further separate it from the upcoming Ranger variant. It would be tough to convince people to spend only a few grand less on the Ranger that has less than half of the power found here.